The challenge this week is in the background. 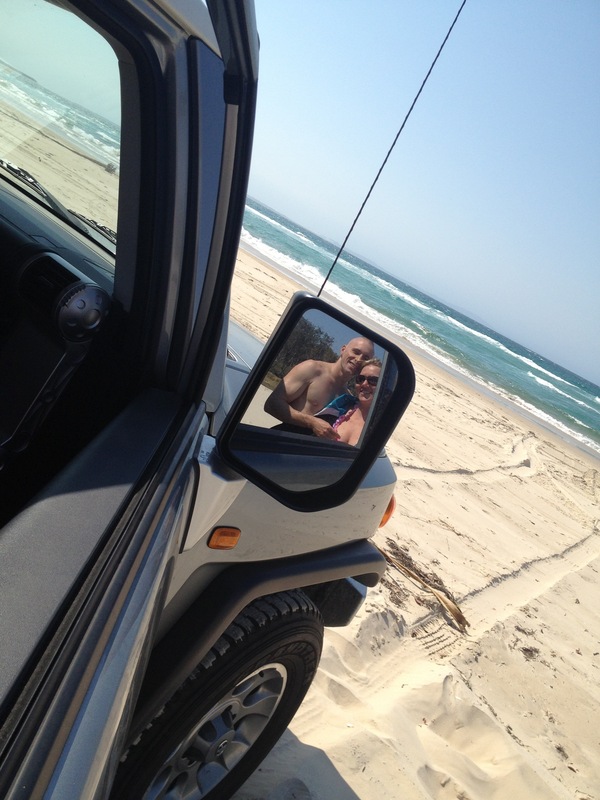 That was taken during our weekend at Stradbroke Island last year. Click here to read about that. Gotta love Straddie!! Espesh with a beach permit…………if I didn’t have so many commitments on the mainland I’d seriously consider Redland Councils ‘best job in the world’ promo to be a park ranger there! Great photo. I’ve never heard about that promo. Sounds interesting and very inviting! !